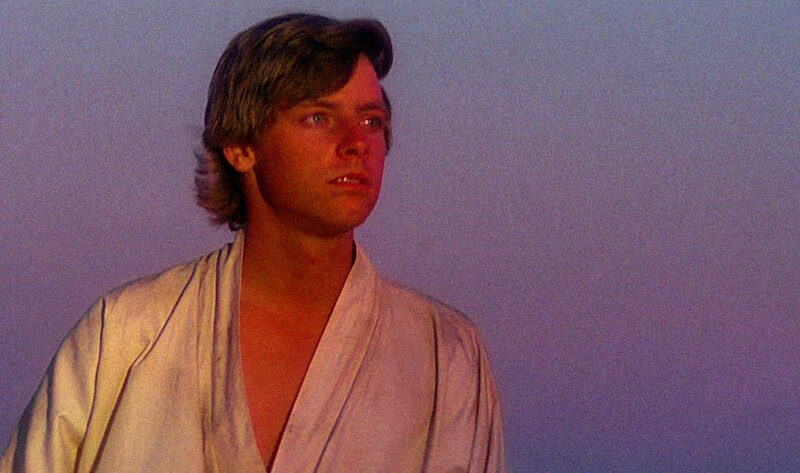 There's an iconic scene in Star Wars: A New Hope where Luke Skywalker is gazing off into the horizon. He has just experienced the loss of his family and he's wrestling with what it all might mean for him. This scene; however, provides Luke with an opportunity to let the past and future melt away into the present for a brief moment. It gives him a sense of peace. As Christians, we're encouraged to imitate Luke Skywalker in some ways. But instead of looking into the sunset, we're to look to the Son - Jesus Christ.